Staying up all night to ring in the New Year is a great activity for you and your kids! But don’t be unprepared – Check out these 9 amazing Kid-Friendly New Year’s Eve ideas to keep the fun going all night long! 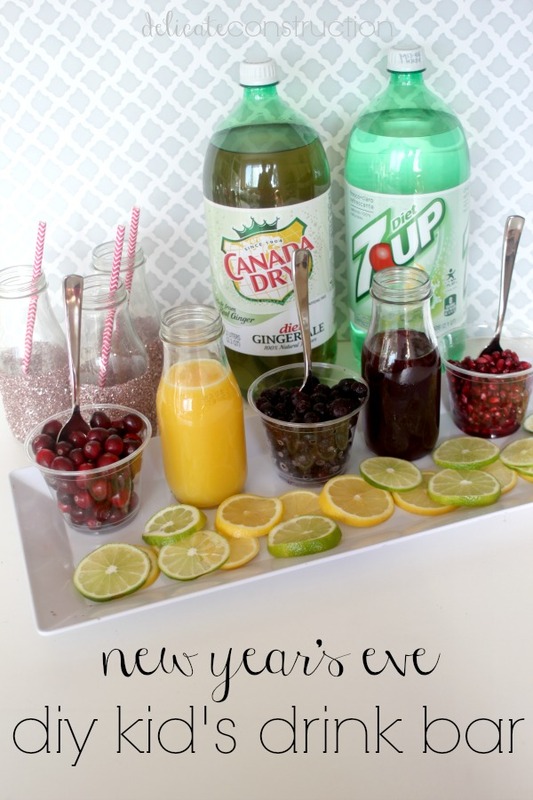 DIY Kid Drink Bar, so they can toast in the New Year with the adults! Sometimes, a movie can help pass the time until midnight – check out this list of New Year’s Eve movies for kids! 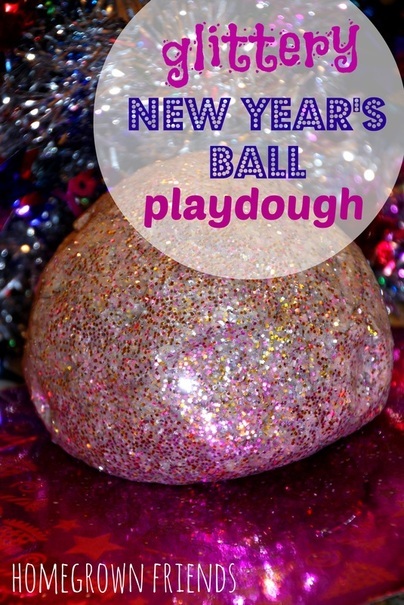 Make Glittery Playdough for the younger guests to play with. 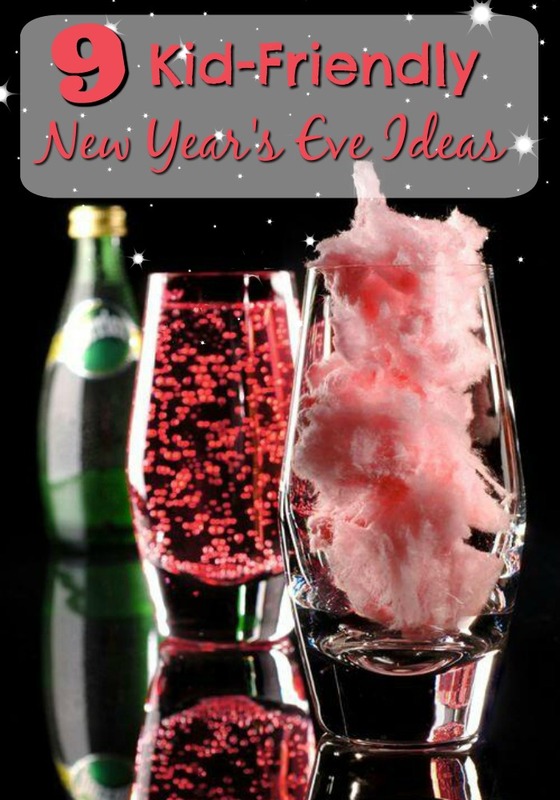 I love this fun drink idea – fill a glass with cotton candy and pour sprite over it for a pink, bubbly drink! 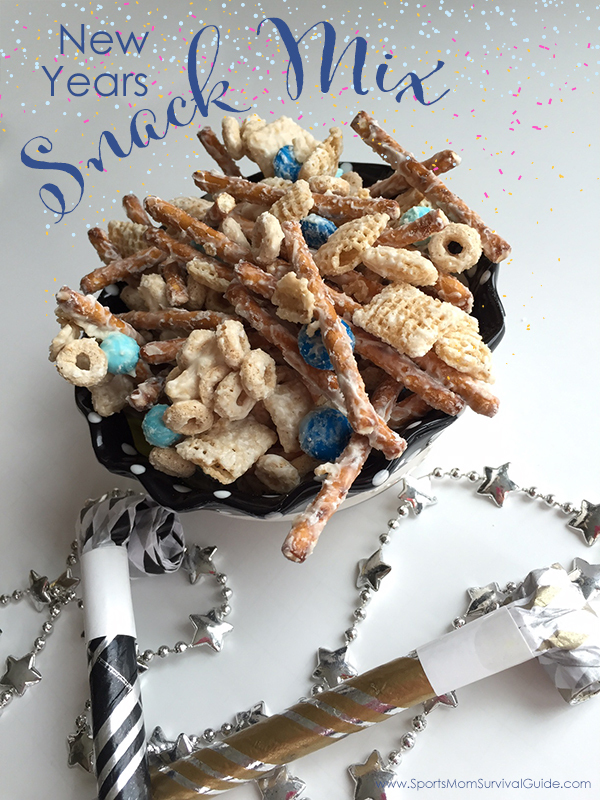 Snacks are a must – start with 20 Easy Snacks for kids and add some New Year’s pizzaz with this Easy Snack Mix. Another great activity is this one – unwrapping a giant ball full of fun goodies and prizes! Play Minute-to-Win-It games – Warning: the adults will probably want in on the fun too! 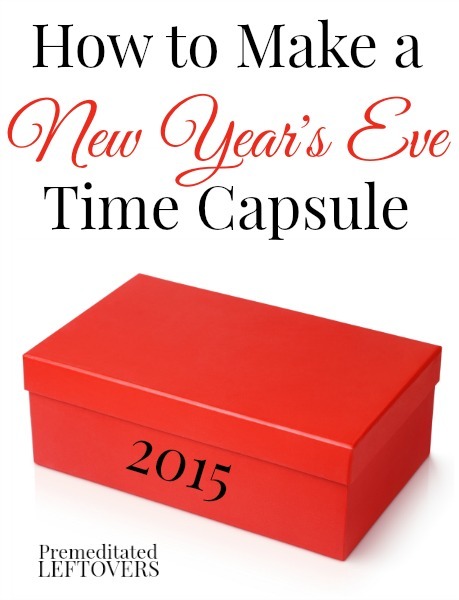 For the adventurer in every kid, make a New Year’s Eve Time Capsule! If you are hosting a party for other families, make sure to let everyone know they can bring something to place in the time capsule. And don’t forget your countdown! Try this fun idea, with Balloons to countdown the whole night. 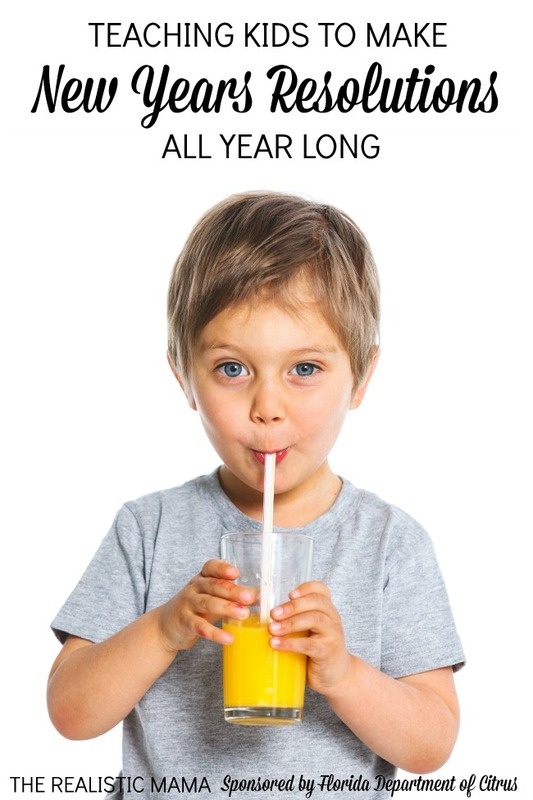 Want more ideas for making New Year’s Resolutions with your kids? Check out this post on How to Make Resolutions Last. Great post! I think the time capsule is a must for NYE. Thanks for sharing!